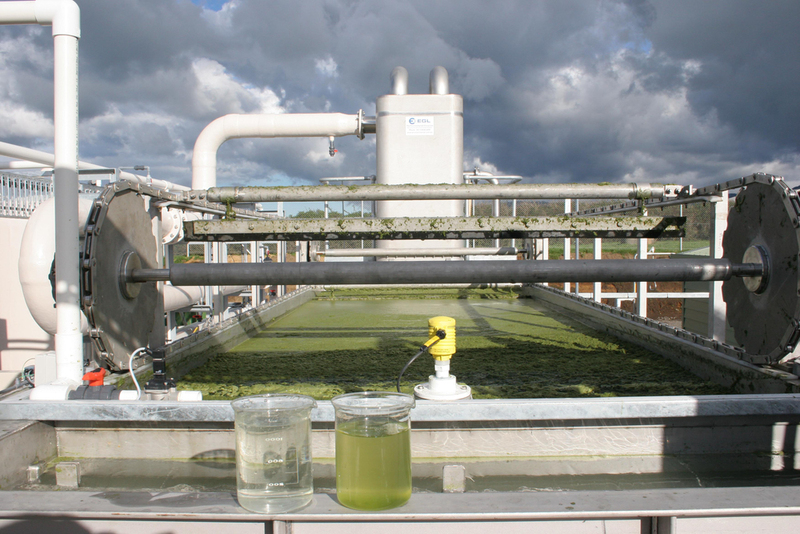 Forms and removes sludge from liquid flows by flocculation, flotation from entrained air and separation via launder. Air is introduced via IAF (induced air flow) & DAF (dissolved air flow). 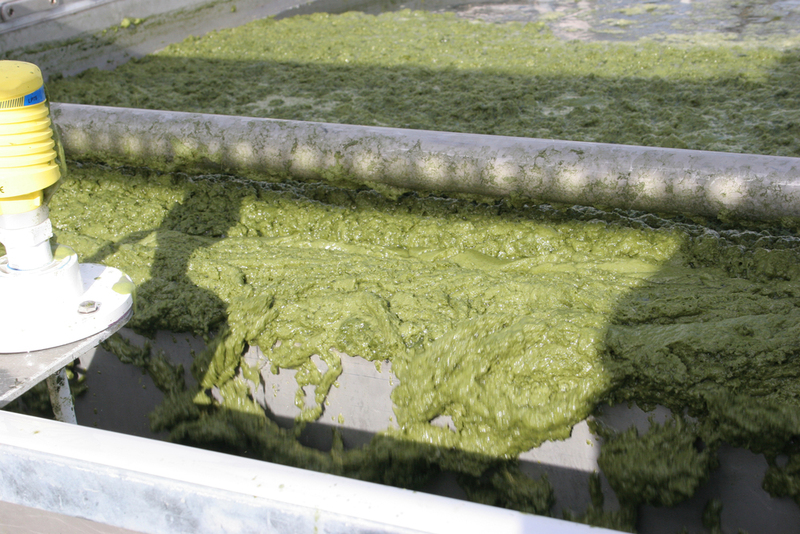 Used in primary treatment of wastewater for algae removal, phosphorus removal, biomass (solids) removal, oil and grease removal, water reclamation for re-use, effluent polishing, dairy processing, winery & abattoir industries. Perform solid-liquid separation without high reliance on chemical use. The IAF (induced air flotaton) and DAF (disolved air flotation) processes are ideal for many solids-liquid separation applications.